New Mexico offers some of the most incredibly scenic and diverse landscapes for outdoor adventure and exploration in the United States. That’s why Syringa Property Management would like to provide you with the following list of some of the most unique places, beautiful sights, and fantastic nature experiences that make up the Land of Enchantment. 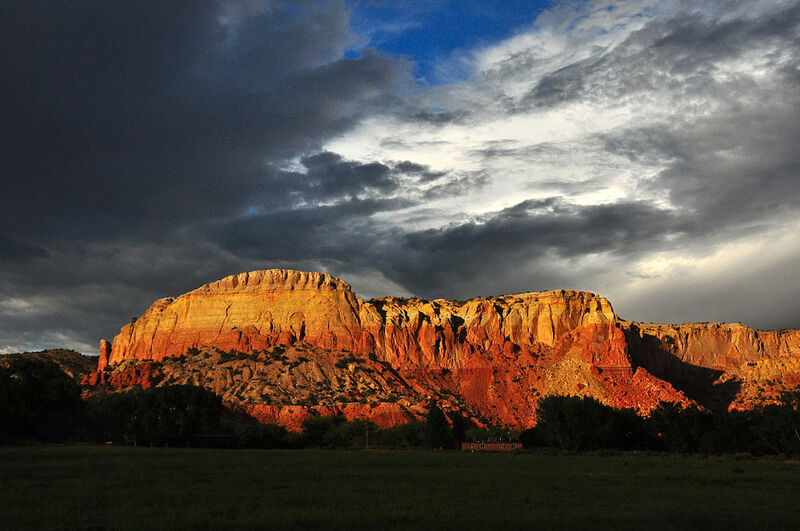 Located in Abiquiu, New Mexico, the dramatic landscape of Ghost Ranch is famously known for its stunning red and yellow cliffs. Encompassing an impressing 21,000 acres of magnificent rock walls, vivid colors, and vast beautiful skys, this area offers an abundance of recreational opportunities to suit any outdoor enthusiast. 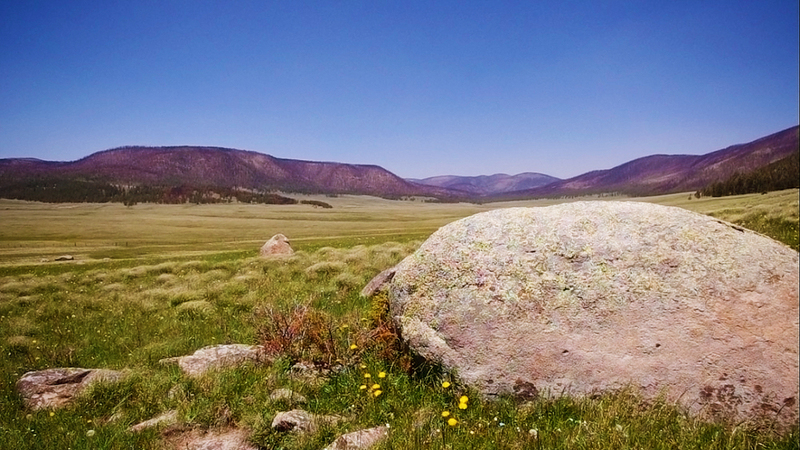 New Mexico is home to a Super Volcano that erupted over 1.25 million years ago, creating the spectacular 13-mile wide depression now known as Valles Caldera. This area is now home to expansive mountain meadows, abundant wildlife, and high mountains. With a rich, diverse history this preserve is a favorite place to visit among visitors and locals alike. 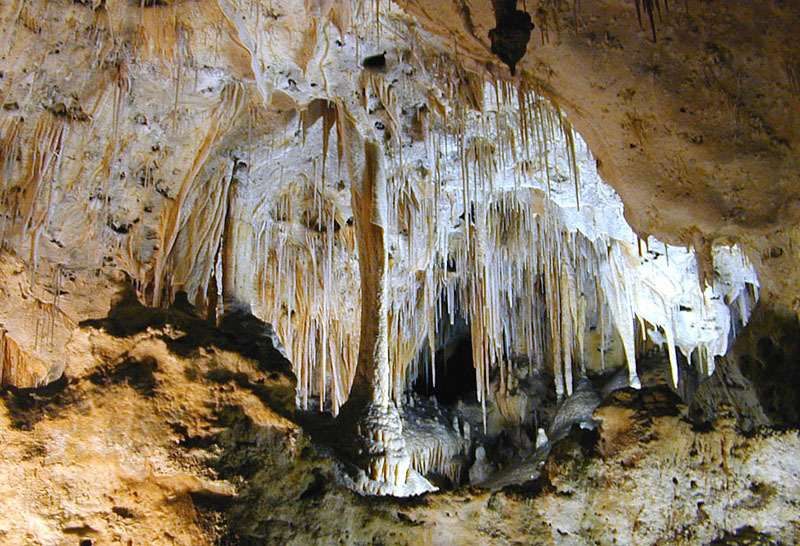 Hidden below the desert terrain above, Carlsbad Caverns is made up of over 119 known caves that were formed from a combination of surface water and sulfuric acid that flowed through cracks in the limestone that slowly enlarged the passageways over time. With an unbelievable array of formations, this natural wonder in North America boasts stalagmites over six stories tall. 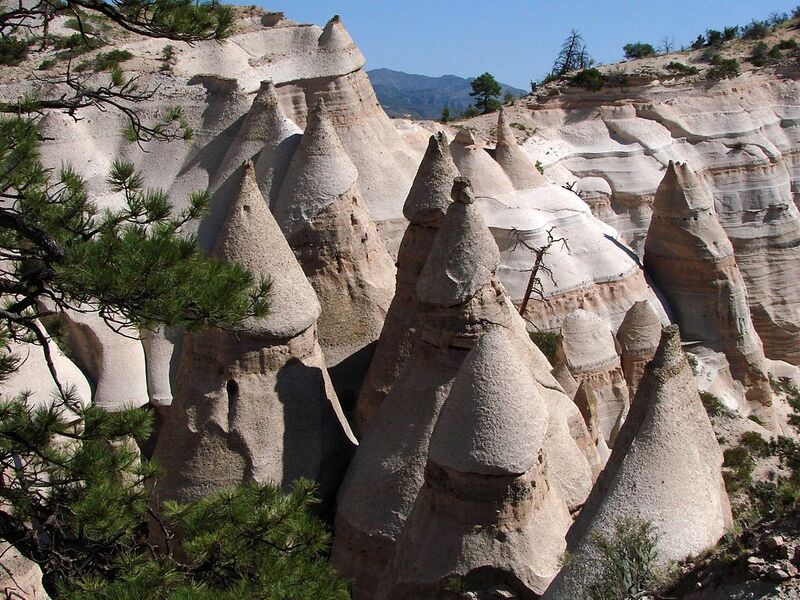 The Kasha-Katuwe Tent Rocks National Monument is world famous for its intriguing cone-shaped tent rock formations that were formed over 7 million years ago from volcanic eruptions that filled the area with pumice ash, and tuff deposits over 1,000 thick. As a remarkable outdoor laboratory, this area of New Mexico offers visitors an excellent opportunity to study and observe the geologic processes that shaped its natural landscape. 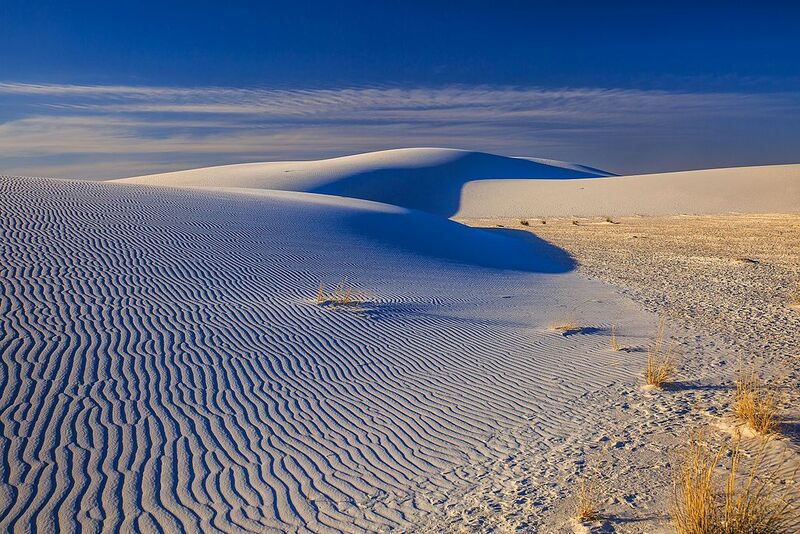 The White Sands National Monument in south-central New Mexico is made up of glistening wave-like dunes that engulf over 275 square miles of the desert. Known as one of the world’s greatest natural wonders, this region is home to many species of plants and animals that have evolved to survive the harsh cold winters and hot summers of the area with minimal water. 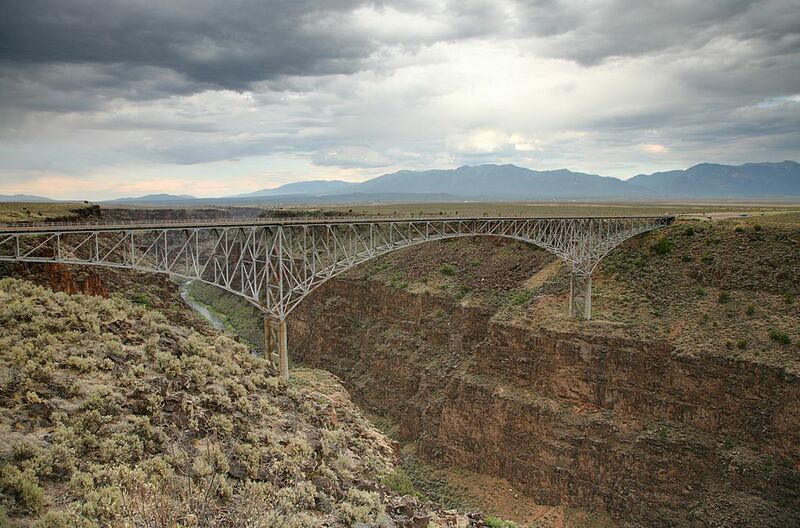 Rising over 650 feet over the Rio Grande, the Taos Gorge Bridge is one of the highest bridges in the United States – ranking in at #5. Here you can stand overhead to capture breathtaking photographs of the river below or raft through it for some outstanding outdoor adventure. Located in Santa Rosa, New Mexico is a magical, bell-shaped pool that is over 80 feet deep. 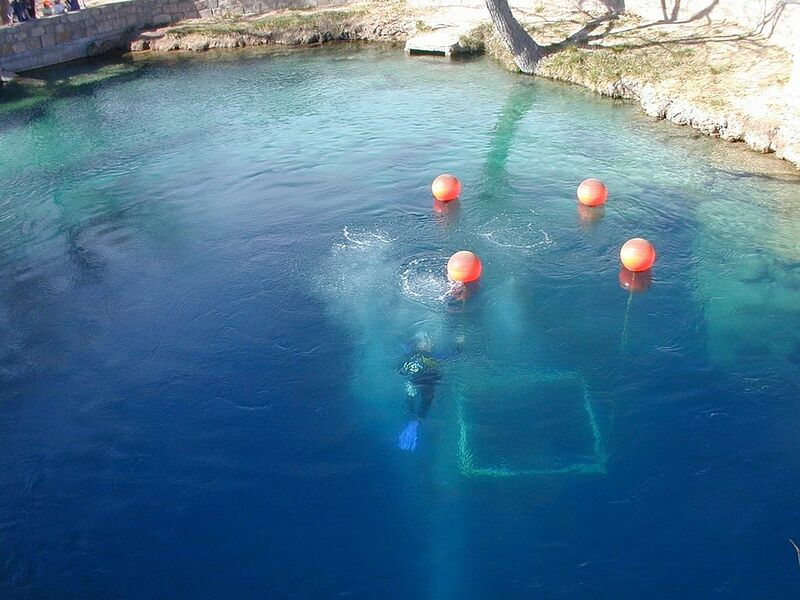 Naturally formed and one of seven sister lakes connected underground, this geological phenomenon consists of crystal clear blue water that maintains a consistent temperature of 61 degrees. As one of the most popular dive destination in the United States, scuba divers can train and explore its breathtaking depths. Bandelier National Monument contains over 33,000 rugged acres of beautiful canyon and mesa country. Known for having evidence of some of the earliest human presence, you will discover petroglyphs, carved dwellings, and standing masonry walls that pay tribute to the early days of a culture that still thrives in the surrounding communities. This magnificent volcanic plume was formed nearly 30 million years ago and can be seen 50 miles in any direction. 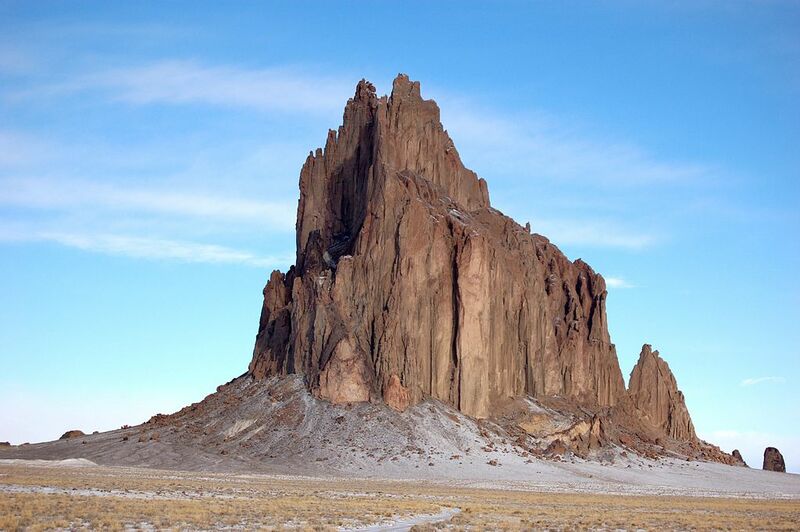 Rising nearly 1,600 feet, Shiprock is a sacred mountain to the Navajo people in the Four Corners region of New Mexico. It is also a popular destination for hikers, photographers and movie producers alike. The Gila Cliff Dwellings National Monument offers a glimpse of what life was like nearly 700 years ago for people of the Mogollon Culture. 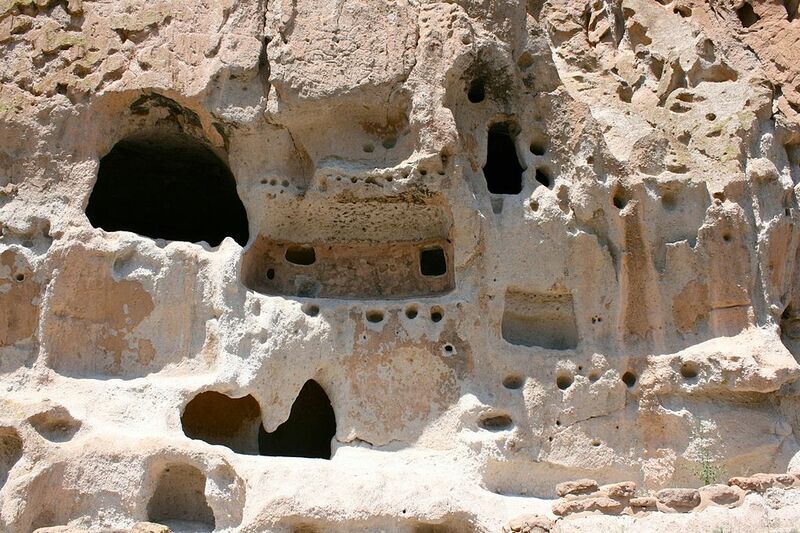 Here they built dwellings in the natural caves of Cliff Dweller Canyon where they raised children and crafted pottery. 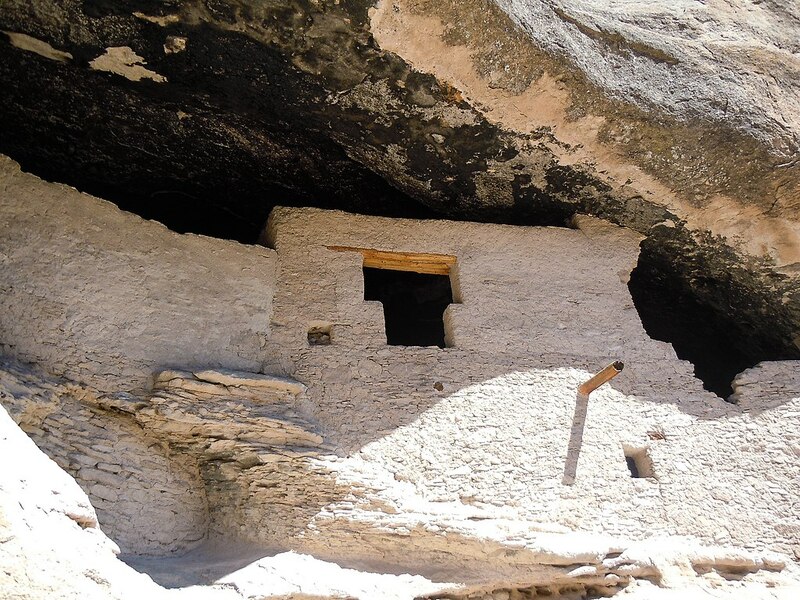 Today you can visit the Gila Cliff Dwellings as they are open to the public and one of the few remaining parks that allow visitors to walk through the caves and dwelling rooms. Let us put our knowledge, experience, and dedication to work for you. Contact us today for more information or use the map below to view any of our New Mexico rental communities.